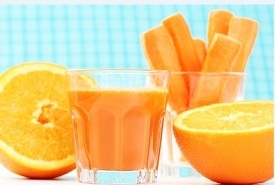 If you are looking for some free juicer detox recipes for electric juicer, we have some easy ones right here. If you bought a juicer, it probably came with some detox recipes. If not, we have provided some really good ones for you. You will notice that some of the recipes require fresh dandelion. Dandelion works really well in detox recipes to clear toxins from your system and improve overall liver function. You may want to experiment adding it to other recipes of your own to improve their ability to detox your body. Also, remember to use only the freshest fruits and vegetables in your juicer recipes for the maximum benefits and results. Cut and put together in your electric juicer. Enjoy! Cut up the first 3 ingredients, then squeeze the juice of the lemon into the other ingredients. Now put juicer and enjoy! Place all ingredients into the juicer and enjoy! Cut all ingredients and put into juicer machine. Enjoy! Juice first three ingredients and pour into your glass. Stir cayenne pepper into juice and enjoy! Juice the all the ingredients except the lemon. Add the lemon juice. Enjoy! 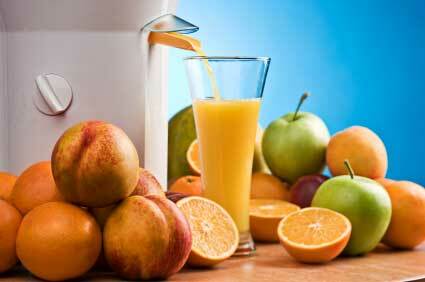 Click here for help choosing the right juicer machine for you.